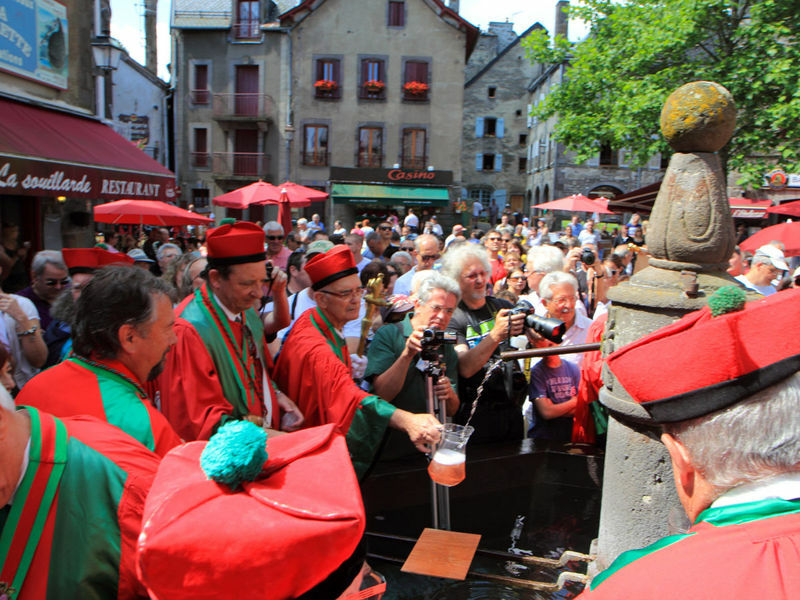 The historic city of BESSE welcomes its national fair for wine and cheese which brings together exhibitors, producers of wines and cheeses. A.O.C wines from all over France come to celebrate around a famous cheese platter! The event takes place in the streets of the city Bessarde, entry is free. Tasting on all the stands. Varied entertainment … all washed down with a good mood!